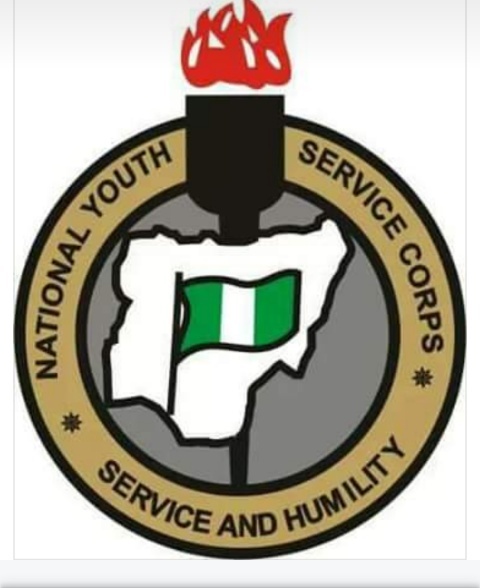 The management of the National Youth Service Corps (NYSC) has released the 2018 Batch A mobilization time-table. Online registration is scheduled to start from March 26 to April 8, 2018. Below is the full time table for the 2018 NYSC Batch A Mobilization. 1. 2018 Batch 'A' Pre-Mobilization Workshop 5th - 9th March 2018. 2. Briefing/Sensitization of Final year students/prospective corps Members. 5th March - 16th April 2018. 3. Display of list of all approved programmes for institutions on NYSC portal for cross checking and feedback 9th - 13th March 2018. 4. Collation of Prospective Corps Members' Data by Corps Producing Institutions CPIs 9th - 13th March 2018. 5. Submission/Uploading of Senate/Academic Board Approved Results for Full/Part-Time Graduates and Revalidation Lists by CPIs 19th - 24th March 2018. 6. On-line Registration by Foreign and locally Trained Nigerian Graduates 26th March - 8th April 2018. 7. Deployment and Printing of Call-up Letters by ICT Department 9th - 11th April, 2018. 8. Notification/On-line Printing of Call-up Letters/Delivery of Call-up letters to Institutions (stream I) 12th - 15th April, 2018. 9. On-line Printing of Deployment Disposition by Corps Producing Institutions (CPIs) 12th - 16th April, 2018. 10. 2018 Batch 'A' Orientation Course (Stream I and II).